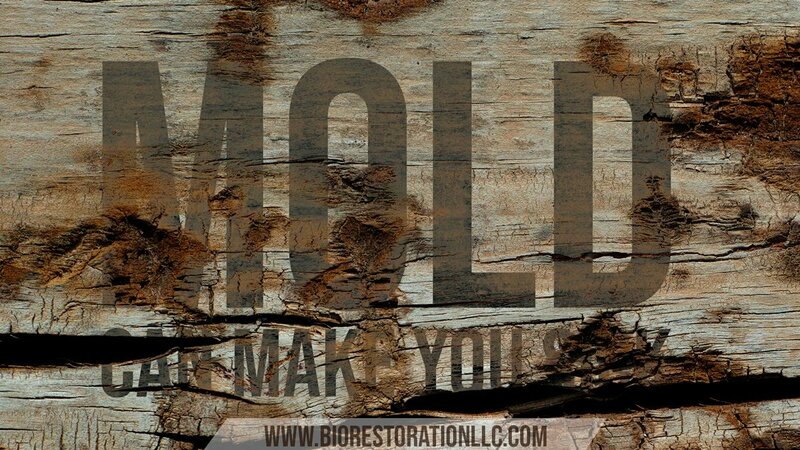 1 YES, OF COURSE MOLD CAN MAKE YOU SICK !! 2 1. How molds grows? 3 2. Mold is classified as …? 4 3. How mold travels? 5 4. 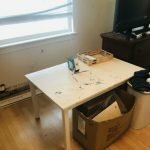 Mold is making me sick! 6 5. Mold can cause cancer? 7 6. Who removes mold from homes? 8 7. What does a mold assessor do? 9 8. What does a mold remediator do? 10 9. Can the assessor do the remediation? 11 10. Well, but, what kind of remediation can you offer ? 12 What is Steramist BIT? YES, OF COURSE MOLD CAN MAKE YOU SICK !! Sneezing, Runny or stuffy nose, cough and postnasal drip, Itchy eyes, nose and throat, Watery eyes, Dry scaly skin, if your body was exposed to an environment that was affected by any water damage and that was not properly remedied, possibly yes !! Very easy, it just needs a temperature range between 40 f to 100 f, moisture, nutrient base and time (mold growth can start after 24 hours). After all the environmental conditions are right, mold has all the food and power to grow and colonize. 2. Mold is classified as …? Mold is a particular type of fungus, and fungi are a distinct and unique group of organisms that are classified and are an individual kingdom. Fungi are usually classified in four divisions: the Chytridiomycota (chytrids), Zygomycota (bread molds), Ascomycota (yeasts and sac fungi), and the Basidiomycota (club fungi). Placement into a division is based on the way in which the fungus reproduces sexually. The shape and internal structure of the sporangia, which produce the spores, are the most useful character for identifying these various major groups. Through the air mold spores will travel to other areas of the house and spread into air condition ducts and system, clothing and even the family pet, those spores can survive for long period floating because Small particles are harder to control in the air since they are not subject to gravity. 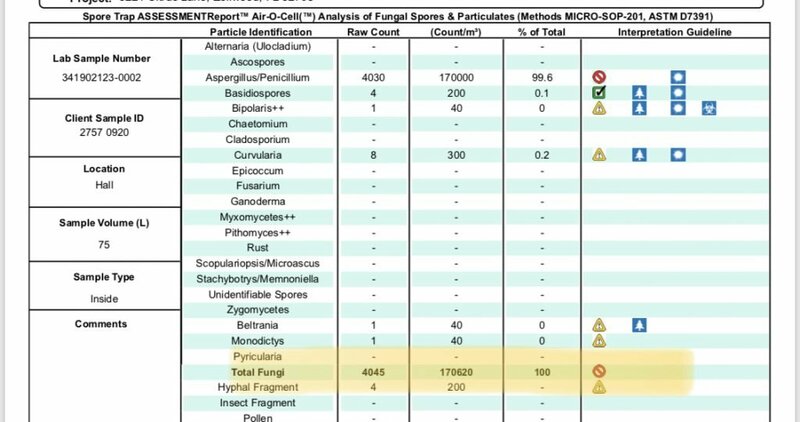 We can make this comparison to visualize the measurement of the spores, imagine that a hair (+ – 60 microns) is the size of a basketball and a mold spore (+ – 3 microns) is the size of a tennis ball!! 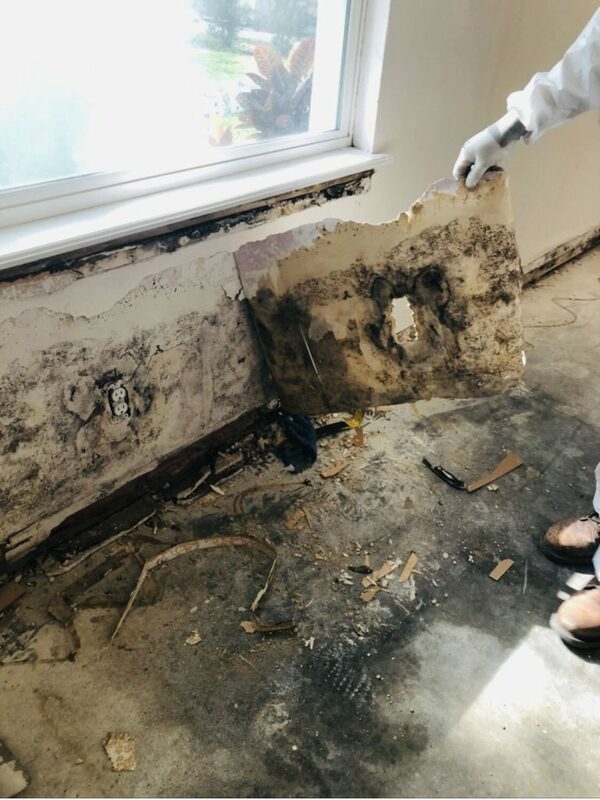 Sometimes on my mold jobs you can’t see visual mold, but the laboratory report shows a very high levels of mold spores, after we start the demolition, we found the root of the problem and drywall contamination, mold near windows. 4. Mold is making me sick! 5. Mold can cause cancer? “Lung cancer is a general term for malignancies in lung tissue. In our data, there is no relationship between exposure to the interior environment of water-damaged buildings and either mesothelioma, adenocarcinoma or squamous cell carcinoma of the lung”, this was answered by Dr. shoemaker, he is a recognized leader in patient care, research and education, pioneer in the field of biotoxin related illness. While illness acquired following exposure to the interior environment of water damage buildings (WDB). 6. Who removes mold from homes? The repair of the problem. (The Mold Remediation) by a Florida Licensed Mold Remediator. Search for a mold remediator certified in your area. The verification that all repairs were successful. (The Post remediation Verification Inspection or Clearance Test) by a Florida Licensed Mold Assessor. You can check the status of the license following this website. 7. What does a mold assessor do? 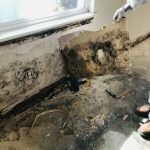 He does a mold assessment , which is a process that includes the physical sampling and detailed evaluation of data obtained from a building history and inspection to formulate an initial hypothesis about the origin, identity, location, and extent of amplification of mold growth of greater than 10 square feet. A Mold Assessor shall maintain general liability, errors and omissions insurance coverage in an amount of not less than $1,000,000. You can check the status of the license following this website. 8. What does a mold remediator do? 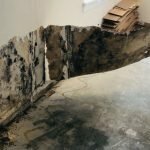 He does the remediation, which means the removal, cleaning, sanitizing, demolition, or other treatment, including preventive activities, of mold or mold-contaminated matter of greater than 10 square feet that was not purposely grown at that location; however, such removal, cleaning, sanitizing, demolition, or other treatment, including preventive activities. A Mold Remediator shall maintain a general liability insurance policy in an amount of not less than $1,000,000 that includes specific coverage for mold-related claims. You can check the status of the license following this website. 9. Can the assessor do the remediation? Because of previous fraudulent business practices by companies that both evaluated a mold problem and remediated it, the State of Florida enacted a requirement in 2010 that a Florida-licensed “mold assessor” must first evaluate the extent of the mold problem and create a written protocol for the mold remediation. Then a mold remediator can perform the work. The remediator must be a third party and unrelated business entity. 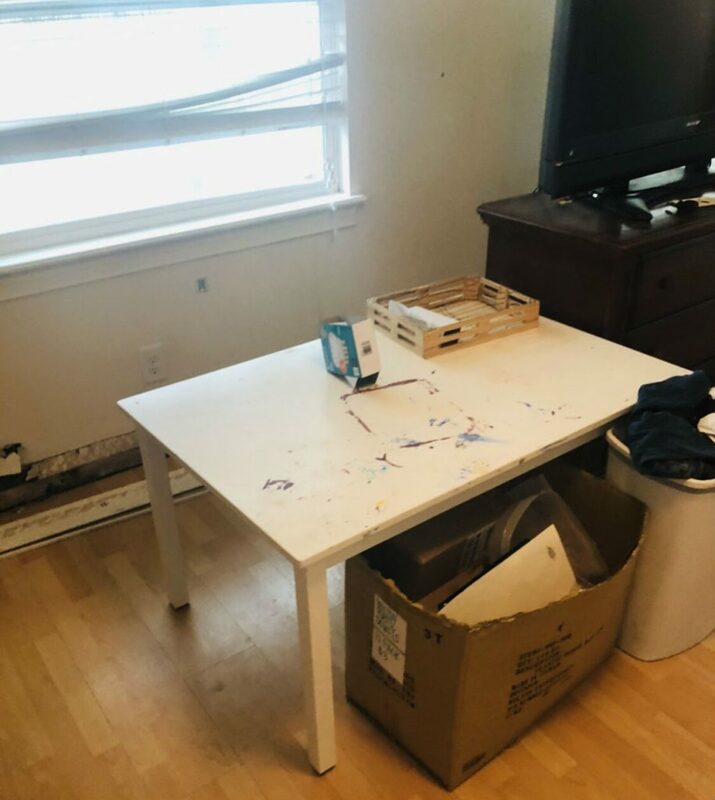 The mold assessor returns at completion to do the post remediation verification, take more samples (air or swaps) depend of his criteria and give it an “all clear.” You can check the status of the license following this website. 10. Well, but, what kind of remediation can you offer ? The search for a good mold remedy is not easy, many companies are designated by insurance but are under the rules of insurers and are limited in quality by the low budget they give for the work of mold and not deepen in the possible problems that a water damage leaves, others work paying intermediaries who refer them only for the money that they give them without having in consideration the quality of the service rendered. The best thing is to look for job references, updated licenses and verify that all materials used are in “new condition” to make sure, for example, that they are not reusing filters previously used bringing new problems to your property environment, the corresponding insurances and paperwork that shows and explains all the procedures done and charges applied for the services (many companies exaggerate overcharging for daily equipment leasing to insurers or makeup services they never performed). The mold professional shall always act in good faith towards the client, while respecting applicable laws and regulations. 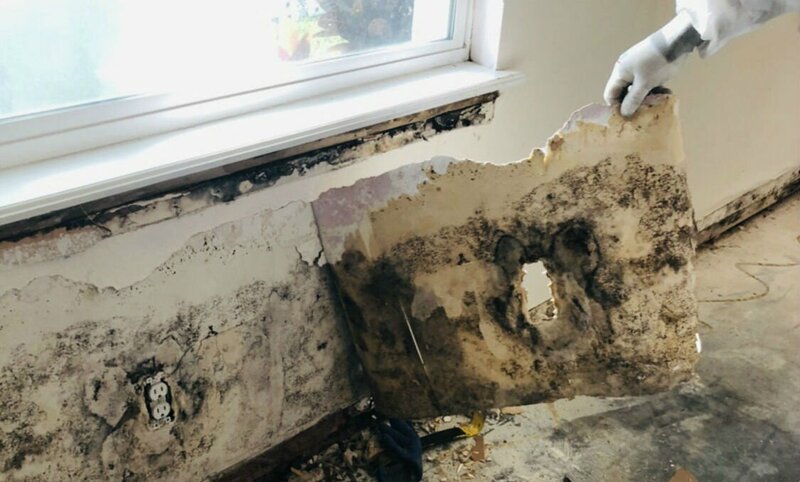 Mold professionals shall not disclose the results of mold services to others without client consent, unless compelled by law or duty to occupants exposed to an immediate hazard. The mold professional shall not render a professional opinion unless it is based on fact, education, or experience. The mold professional shall not accept compensation from more than one materially interested party for the same service without the consent of all interested parties. The mold professional shall maintain truth in advertising, marketing, and promotion of services or qualifications. The mold professional shall commit to ongoing professional development and education to help further the mold service industry. The mold professional shall not knowingly use a mold inspection or a mold remediation project to solicit work in another field. In any instance where the NAMRI Code of Ethics and the law conflict, the obligations of the law shall take precedence. 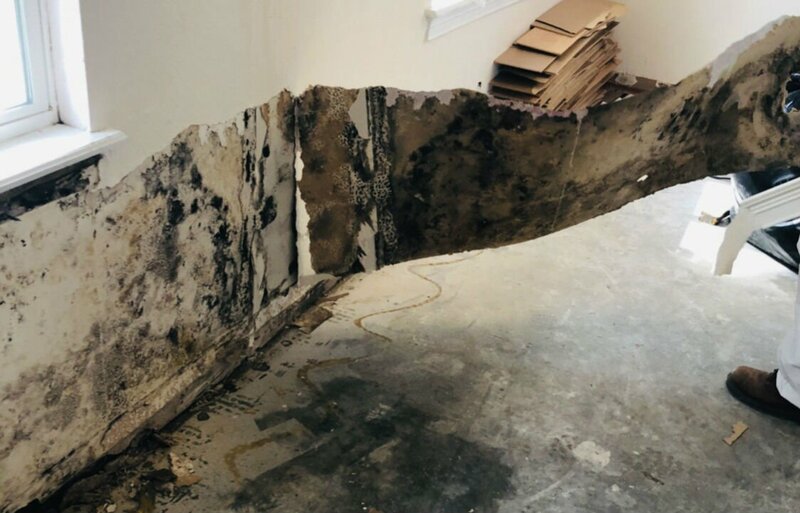 The mold professional shall enter into a written agreement with the client that specifies the scope of the mold remediation project, remediation protocols, and fees. The mold professional shall comply with all applicable state and federal laws, and licensing requirements of the jurisdiction where business is conducted. The mold professional shall submit a written change order to the client when circumstances cause the scope of the work to change significantly. The mold professional shall conduct quality assurance evaluations to ensure the effectiveness of the remediation. Now for me it is a pleasure to introduce my company, Bio Restoration LLC, family business and very proud with all the standards of professionalism, quality and honesty, where my priority is always the quality, care and satisfaction of my clients. My company currently uses the three state-of-the-art technologies that not only pass the post remediation verification but also go further in the disinfection section, with the unique technology of TOMI SteraMist, the scope of disinfection achieves a 99.9999% spectrum !! !! most of the antimicrobials used by the companies are good, natural and fulfill a limited purpose and most of them only have a reach of 99.99% spectrum. Binary Ionization Technology (BIT), a patented two-step process that activates and ionizes a 7.8% Hydrogen Peroxide (H2O2) sole active ingredient based solution into a fine mist/fog known as ionized Hydrogen Peroxide (iHP). Unlike many of TOMI’s competitors, Hydrogen Peroxide is not the efficient kill, instead the proper application and decontamination of iHP contains a high concentration of Reactive Oxygen Species (ROS), consisting mostly of hydroxyl radicals (OH) is the killing agent. OH are one of the most powerful oxidizing agents in nature, and during TOMI’s iHP process, kills bacteria and fungal spores and inactivates viral cells by destroying their proteins, carbohydrates, and lipids. This leads to the cellular disruption and/or dysfunction allowing for the quick decontamination of targeted areas, objects and large spaces. The uniqueness of TOMI’s Plasma Science technology is that it takes an OH, previously known to only live milliseconds and transfers it from “point A to point B” in the area or space expecting an efficient decontamination. Keeping the OH active, resulting in the destruction of the cell wall of bacterial spores within seconds. The atmospheric cold plasma arc converts the H2O2 molecules into ROS, mainly the OH. While a large percentage of the H2O2 is converted, some escapes the arc and is present in the ambient air. The small escaping amount of H2O2 in the ambient environment being treated with SteraMist makes it possible to “smell the clean”, but the plasma science behind the TOMI SteraMist technology and sprayers may allow for a six log kill to the area/space being decontaminated- innovating for a safer world. Does not require heating, ventilation, or air conditioning systems to be turned o? Now as gratitude to the community of central Florida, Brevard county, Indian river county and Volusia county I am going to donate a totally free disinfection to your residence, school, preschool, church, veterinary clinic by completing the following form, please read the details, fill it out and share it to someone who needs it. The Steramist surface service applies until 3,000 Sq Ft.
Movement of contents, vacuuming or any type of cleaning is not included. People and pets can’t be inside the property until the technician authorizes. Any kind of food and vegetables should be covered. Watch the videos on Bio Restoration’s website to understand the Steramist surface service.